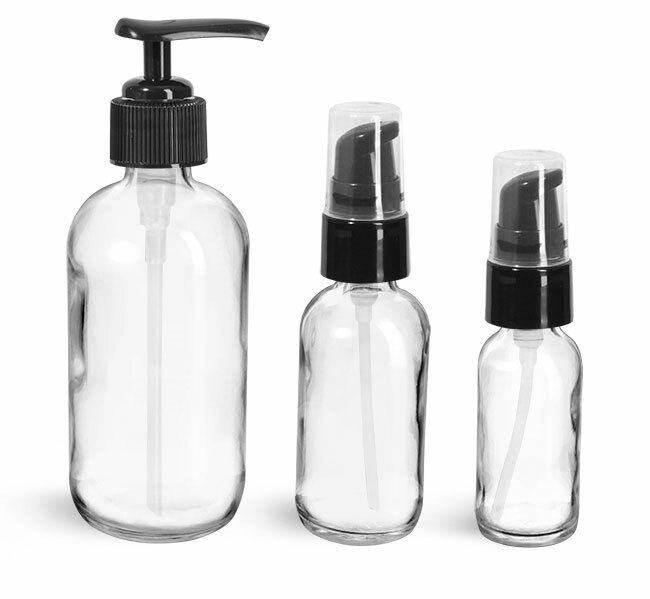 These frosted glass boston round bottles with black plastic pumps could be ideal for storing or packaging a variety of bath and body products. 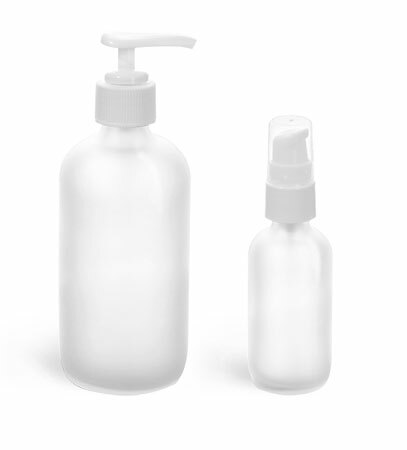 The frosted glass is semi-transparent allowing the color of your product to show through the bottle. 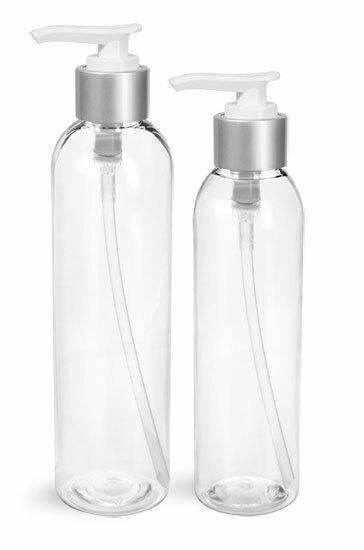 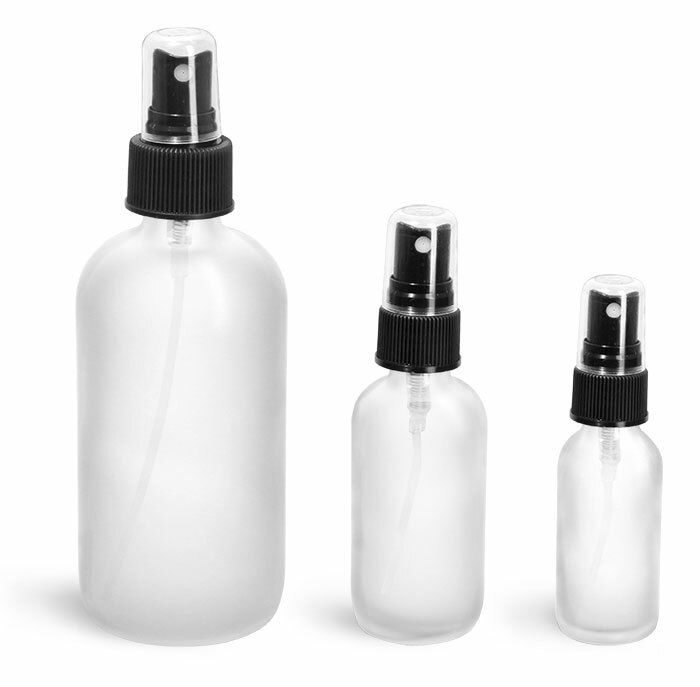 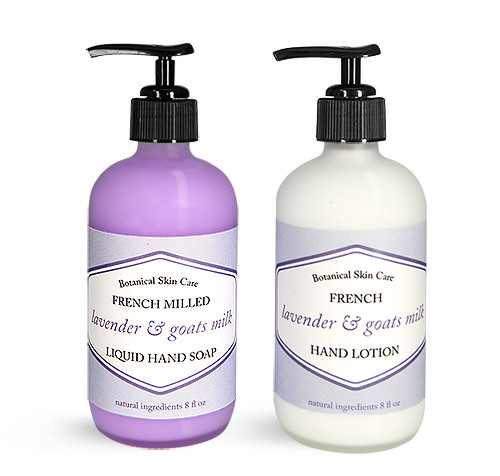 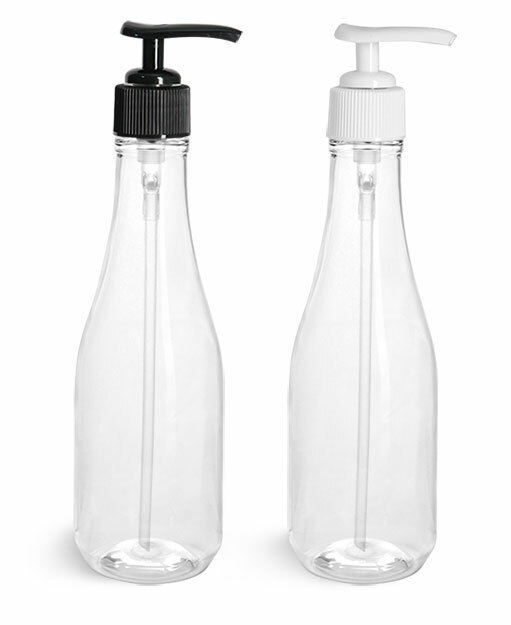 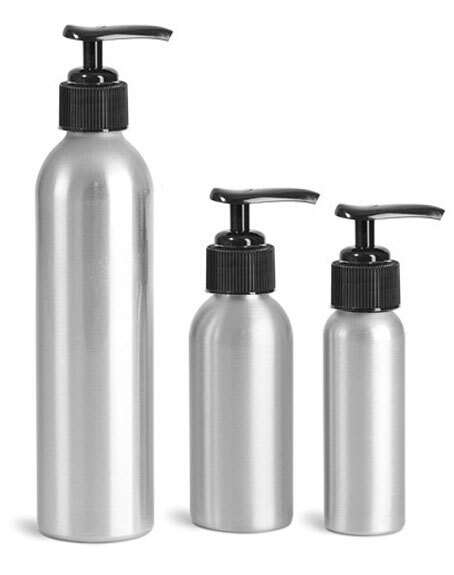 Try using these bottles with black pumps for packaging hand soaps or hand lotions.